A triumph of mother nature, organically grown and naturally fermented, this wine’s complex layers deliver rich and full-bodied flavours to the palate, with a tightly structured minerality typical of the clone. Our Chardannay block, planted in 1996 consistently produces stunning fruit. The Mendoza clone, known for its low yields and ‘hen and chicken’ fruit set, provides a high skin-to-juice ratio and thus a beautiful depth and concentration of flavour. The grapes are handpicked and whole bunched pressed, and the juice is run directly into French 500L oak puncheons. Wild yeasts from the vineyard provide a natural fermentation. The wine is left to develop in barrels for 12 months. With very little winemaker’s influence, this wine is a testament to the quality of the Walnut Block fruit. Low in sulphr, and it’s vegetarian and vegan friendly. Walnut Block wines evolve gracefully over time. 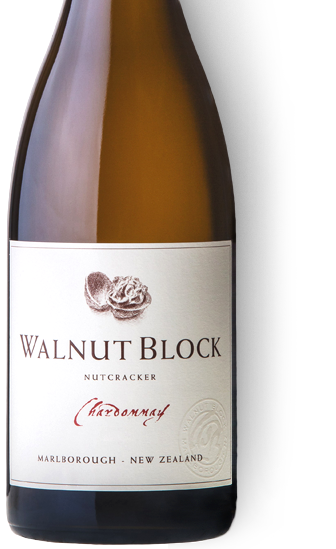 Walnut Block Chardonnay is a stylish and complex wine that will cellar well for 5-8 years. Tight, elegant, single-vineyard wine, priced sharply. Fragrant bouquet, with barrel-ferment and indigenous yeast notes. Weighty, slightly creamy palate, with strong, grapefruit-like flavours, balanced acidity and finely integrated oak. The 2010 Chardonnay is scented of white peaches, spiced apple slices and cashews with subtle compliments of cedar and meal. Medium to full-bodied and nicely poised in the mouth, it has a lovely, satiny texture and a long, savory finish. Drink it now to 2016+. A beautifully maturing Chardonnay, the complex bouquet shows stone fruit, citrus, cream and nutty oak aromas, leading to a concentrated palate that's creamy and rounded, backed by superbly integrated acidity. The wine is stylish and great drinking. At its best: now to 2016. Full and complex nose, solidly packed with deep aromas of ripe stonfruits and citrus fruits and layers of buttery, nutty, barrel-ferment elements. Bold flavours of yellow stonefruits, nuts, butter and cream intermingle with layers of toasty oak. 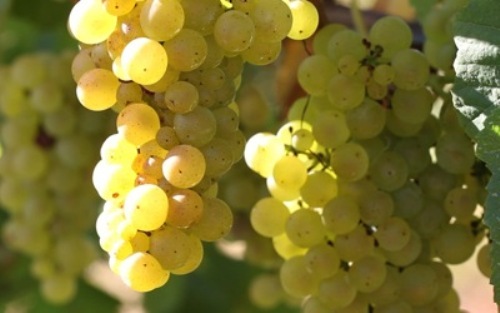 A bold and powerful Chardonnay with ripe fruit and complex oak.